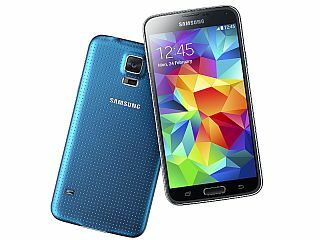 Samsung Galaxy S5 smartphone was launched in April 2014. The phone comes with a 5.10-inch touchscreen display with a resolution of 1080x1920 pixels at a pixel density of 432 pixels per inch (ppi) and an aspect ratio of 16:9. Samsung Galaxy S5 is powered by a 1.9GHz octa-core Exynos Octa 5420 processor. It comes with 2GB of RAM. The Samsung Galaxy S5 runs Android 4.4.2 and is powered by a 2,800mAh removable battery. As far as the cameras are concerned, the Samsung Galaxy S5 on the rear packs a 16-megapixel camera with an f/2.2 aperture and a pixel size of 1.12-micron. The rear camera setup has phase detection autofocus. It sports a 2-megapixel camera on the front for selfies, with an f/2.4 aperture. 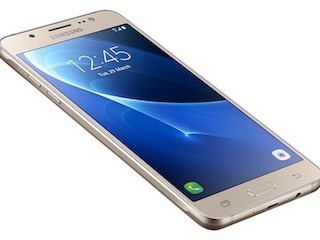 The Samsung Galaxy S5 runs TouchWiz based on Android 4.4.2 and packs 16GB of inbuilt storage that can be expanded via microSD card (up to 128GB). 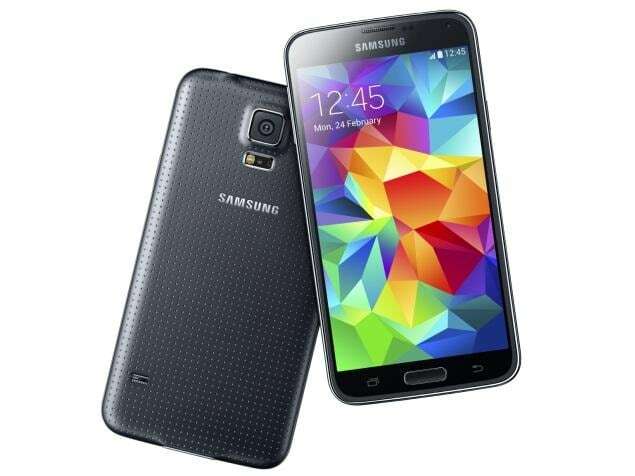 The Samsung Galaxy S5 is a single SIM (GSM) smartphone that accepts a Micro-SIM card. Connectivity options on the Samsung Galaxy S5 include Wi-Fi 802.11 a/b/g/n/ac, GPS, Bluetooth v4.00, NFC, Infrared, Micro-USB, 3G, and 4G. Sensors on the phone include accelerometer, ambient light sensor, barometer, compass/ magnetometer, gyroscope, proximity sensor, and fingerprint sensor. 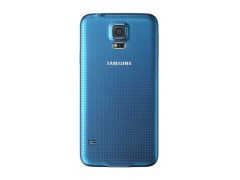 The Samsung Galaxy S5 measures 142.00 x 72.50 x 8.10mm (height x width x thickness) and weighs 145.00 grams. It was launched in White and Black colours. It bears a plastic body. As of 26th April 2019, Samsung Galaxy S5 price in India starts at Rs. 5,999. S5 is not worthy enough. Its the premium smartphone from Samsung with decent specs.